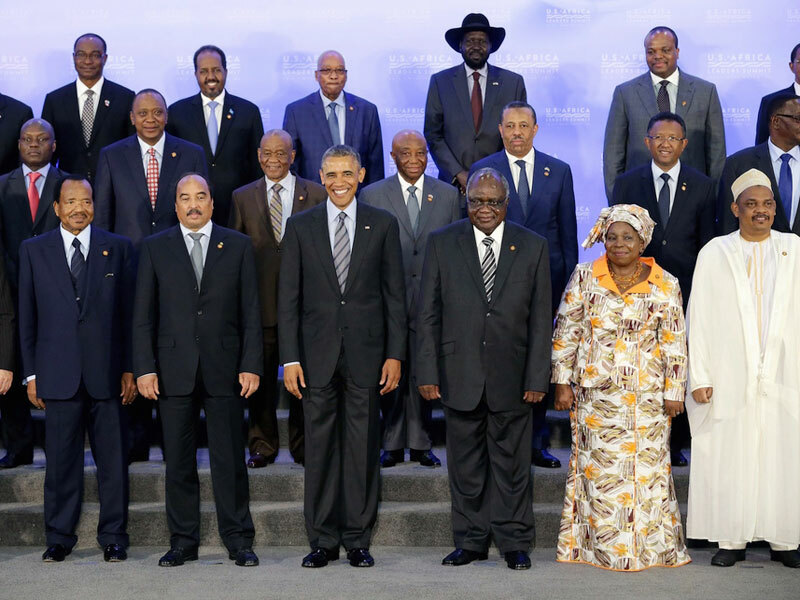 Some of the African leaders in a group photo with President Obama. 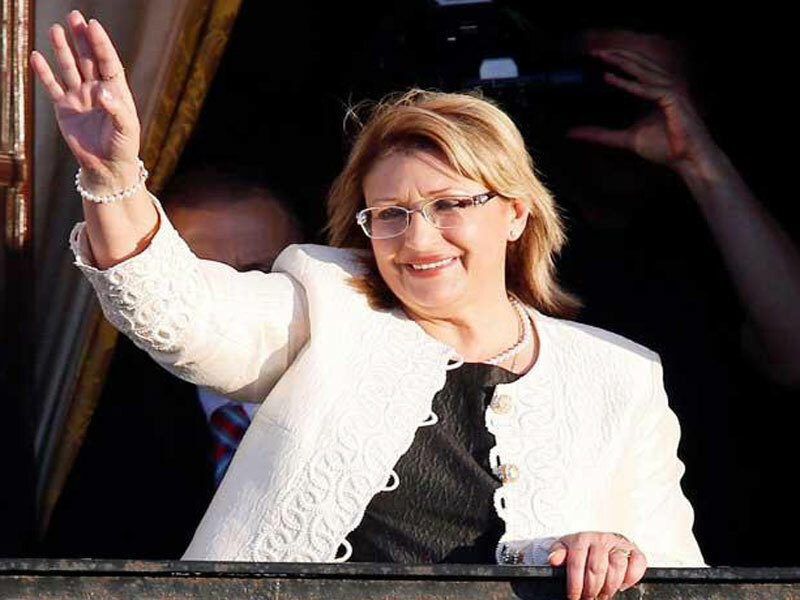 The most necessary investment is in the dignity of the African people Malta President Marie-Louise Coleiro Preca has said, in a message directed at African leaders. Preca, who was opening the 33rd Session of the African Caribbean Pacific and European Union (ACP-EU) Joint Parliamentary Assembly in St Julian, Malta, on Monday, said there is need to create meaningful improvement for the communities and societies in Africa by facing the challenges that are blocking their capacity to gain full prosperity. “There are alarming reports that more wealth is pouring out of the 48 countries which the World Bank classifies as sub-Saharan annually; than is actually being channeled in for development purposes,” she said. 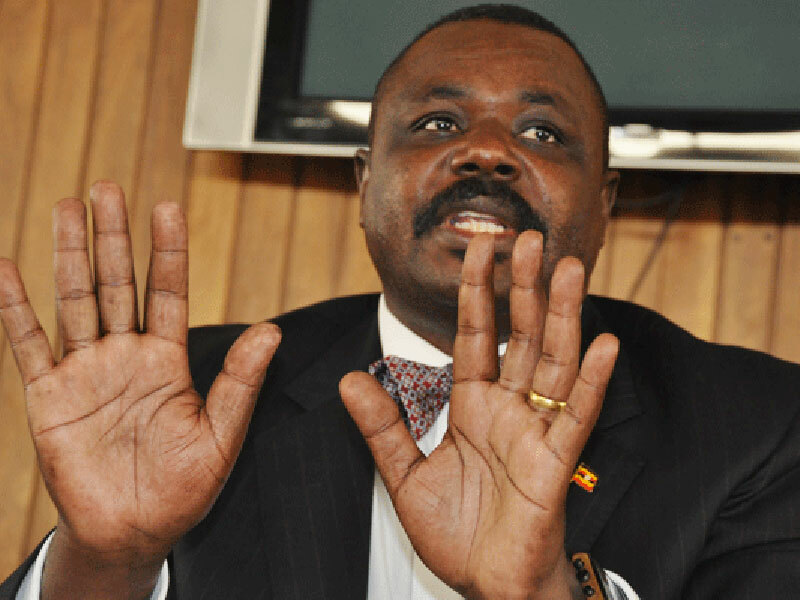 Deputy Speaker Jacob Oulanyah represented Parliament of Uganda at the meeting. The Maltese President quoted the Honest Accounts 2017 Report that stated that the countries of Africa are collectively net creditors to the rest of the world to the tune of $41.3 billion; thus, much more wealth is leaving the world’s most impoverished continent that is entering it. Preca also quoted Aisha Dodwell, a global campaigner for the NGO Global Justice Now, who said that, ‘research shows that what African countries really need is for the rest of the world to stop systematically looting them. While the form of colonial plunder may have changed over time, it’s basic nature remains unchanged’. “We definitely cannot allow a new rhetoric of investment and industrialization to continue perpetuating these underlying realities and tensions,” Preca added. She said that development she aspires for the international community is that of the social, economic and political wellbeing of all peoples and communities in Africa. “I urge all of us to continue to strive, together, to ensure sustainable and meaningful change, which promotes the dignity and the wellbeing of all peoples, across our societies and nations, for the benefit of both present and future generations,” she said. Deputy Speaker Jacob Oulanyah welcomed the Maltese President’s remarks, saying she brought had out the reality of what has been said about the exploitation of Africa for a long time. African continent continues to be exploited and this must be stemmed. I am happy with what she said,” Oulanyah added. The Joint Parliamentary Assembly is set to amicably handle the touchy topics and resolutions on the security situation in the Sahelo-Saharan region, the Burundi crisis and improving aid and development effectiveness in the EU-ACP cooperation. The Parliamentarians will also tackle the question of migration and the role of sport as an enabler for education and poverty eradication.